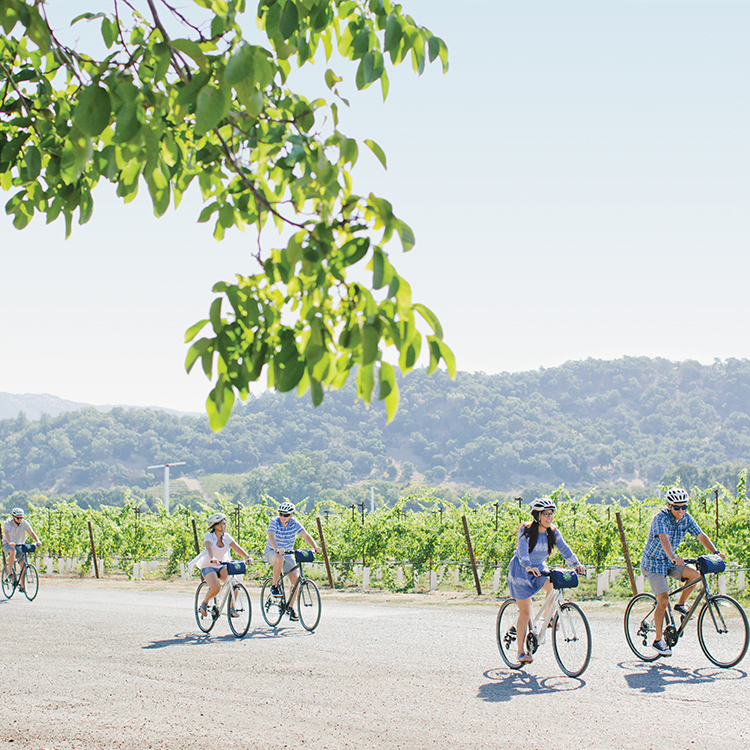 If you’re looking for adventure in Napa, hop aboard the Napa Valley Wine Train. 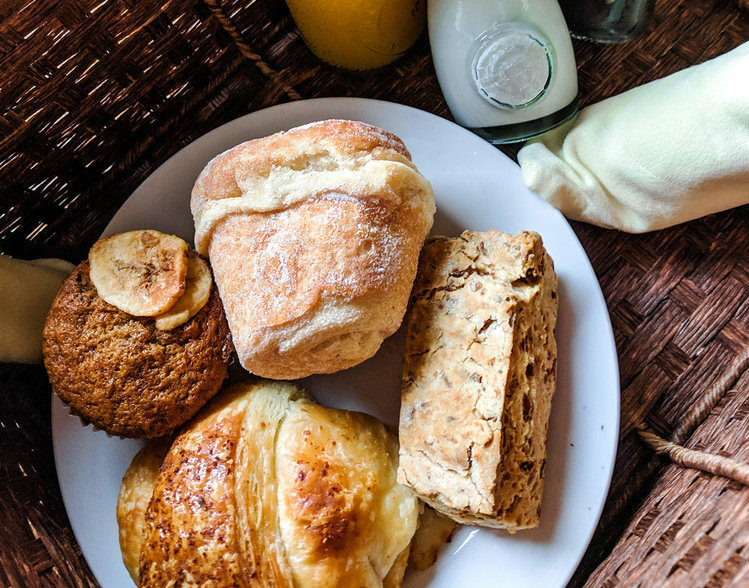 Enjoy fine dining and wine tasting on the train while discovering some of the valley’s most beautiful sights. 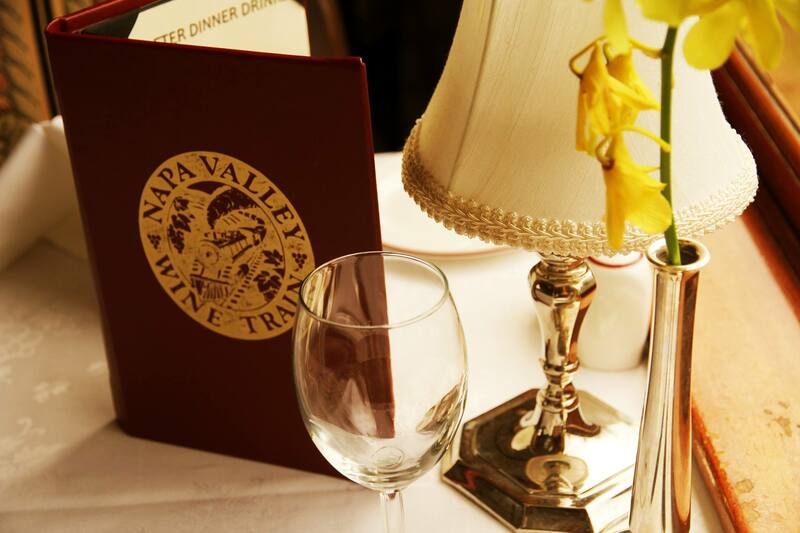 Make lifetime memories on the Napa Valley Wine Train and enjoy exclusive Napa Valley winery tours and special wine events aboard the beautifully restored antique rail cars. 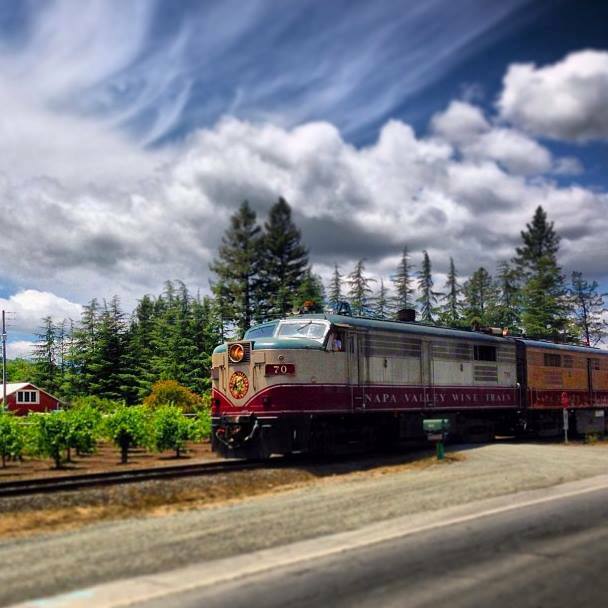 The Wine Train takes a 36-mile roundtrip tour through the gorgeous Napa Valley. 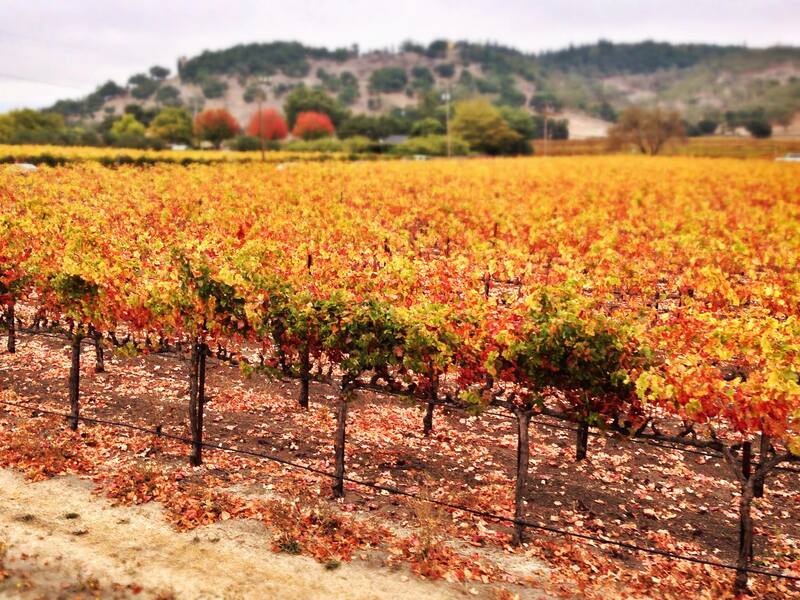 With a glass of wine in hand, gaze out the window at the beautiful fall colors and miles of vineyard views. This November, entertain your adventurous side with the Wine Train’s winery tours; Murder Mystery Theater event; Port Varietal Dinner; Moonlight Escape and Thanksgiving lunch or dinner. The train itself is a sight to see. It has two engines, three kitchens and a collection of beautiful classic rail cars from the early 20th century. The Wine Train offers a picturesque experience perfect for a girl’s getaway, romantic outing or as a great way to meet other adventure seeking people. 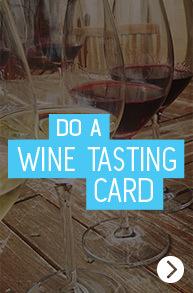 Visit the Napa Valley Wine Train at 1275 McKinstry St in Napa. Call (800) 427-4124 to make your reservations.